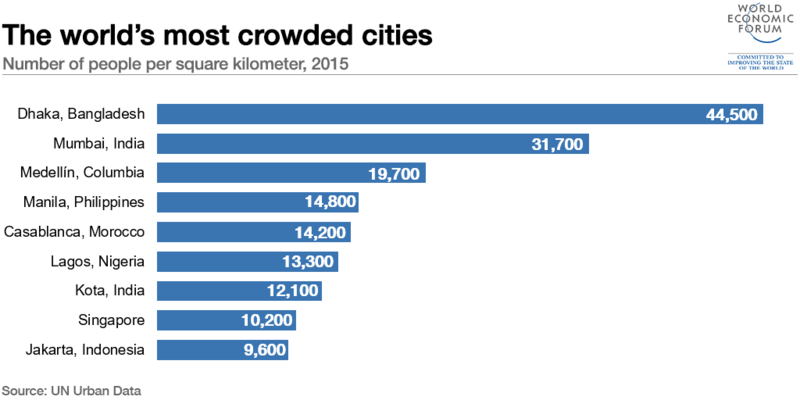 For centuries humans have huddled together in cities – and it doesn’t look like urbanization is going to slow down anytime soon. There are various reasons why vast numbers of people decide to settle in urban areas, but in the majority of cases it boils down to the simple fact that cities are where the work is. 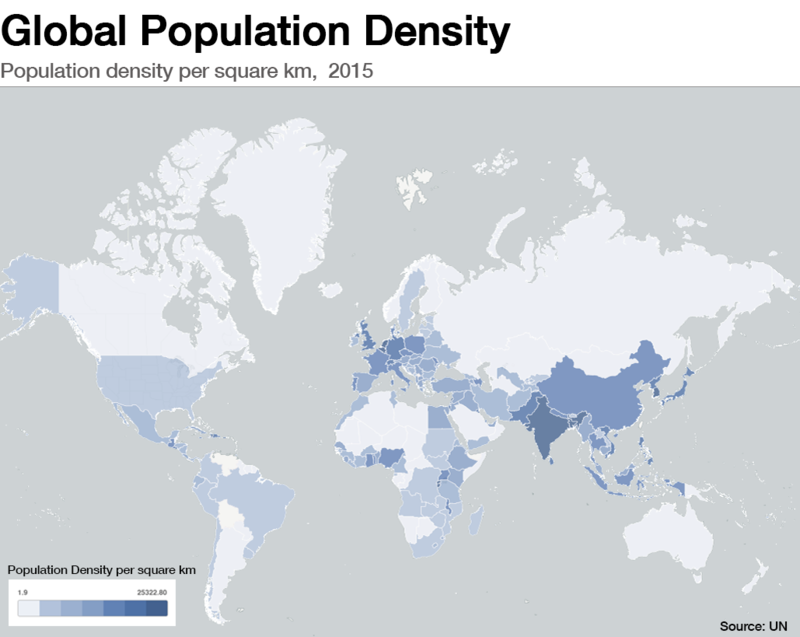 More than half of the world’s population currently lives in urban areas and the United Nations (UN) expects that proportion to increase to 66% by 2050, with close to 90% of the increase concentrated in Asia and Africa. The reasons why people continue to move to cities in their droves can be divided into ‘push’ or ‘pull’ factors. Push factors are issues with a current living situation that spur people into moving away, while pull factors are plus points that encourage people to move to a new location. More often than not the push and pull factors both involve jobs and wages – it’s usually easier to find better-paid work in cities than in rural locations. This is arguably the main reason why so many people have moved to cities such as Dhaka. But there are other historical factors at play. There’s the old adage about safety in numbers, while in some cases people are forced to become part of the crowd by natural boundaries, like living on an island. Tightly-packed slums remain a common sight in many cities around the world, with the poorest inhabitants of the most densely populated urban areas living in extremely tough conditions. Kibera, Africa’s biggest slum, is just 5km from Nairobi city center. 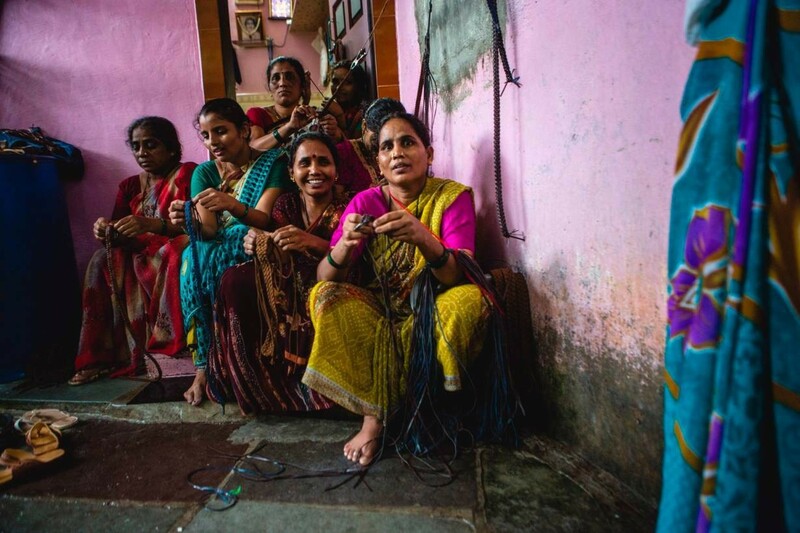 It is infamous for its poverty and its metal shacks built millimetres away from railway lines , while Dharavi in Mumbai has a reported density of over 200,000 people per square kilometre. The flip side of this is that wealthier people experience far more of the benefits of city living. Higher density city environments can be more efficient, with greater public transport use and shorter journeys. Modern high-rise buildings also provide breathing space for more affluent urban dwellers. There are clearly pros and cons to being a city dweller, although people’s overall quality of life will always depend on where they can afford to live.